The "wrong kind of oil" is clogging up our Agas, says Wendy Miller. It’s a story of traditional British pluck in the face of an assault from across the Channel: the nation’s Aga owners are uniting in the face of a Brussels directive that they believe is playing havoc with their pilot lights. Thanks to European Union insistence on lower sulphur levels in domestic kerosine, oil-fired Agas are said to be caking up with soot, and in some cases conking out. It’s been a particular problem in the recent cold weather, when many people rely on these iconic ranges to heat their homes. “We have to literally drill out the carbon build-up from the burner every six to eight weeks, and relight the Aga,” complains Catherine Lewis, who runs a thatching business in Hertfordshire. Nor are these just teething problems with new ovens. And with engineers charging £80 a time to fix the ovens, many other afflicted Aga folk are clocking up similarly sized bills. The full extent of the problem only became clear when Peter Anslow, director of the 19,000-strong Listed Property Owners Club, recently sent an email to members, asking if they were having the same oven problems as him. His company has now conducted a chemical analysis of the oil it is supplying. “Because of the new EU requirement for lower sulphur levels, the oil is being subjected to a treatment which increases what’s known as its 'char value’,” he says. This is a figure that refers to the level of sooting up that occurs, once the oil has been vaporised and burned. The extent of those problems is, however, questioned by Aga. And fellow celebrity chef Antony Worrall Thompson’s runs on electricity. According to the Aga website, his cat Nigel loves to lie in front of it, and there’s a long list of other A-list Aga-users quoted on the same site who are equally passionate about their cooking ranges. “There’s something about an Aga that makes it like a best friend,” purrs actress Susan Hampshire, and her feelings are echoed by many fellow Aga lovers who feel their oven is the heart of their home. It remains to be seen, though, if this latest test of Aga owners’ loyalty – and their bank balances – will prove too much for others in this cold spell of weather. 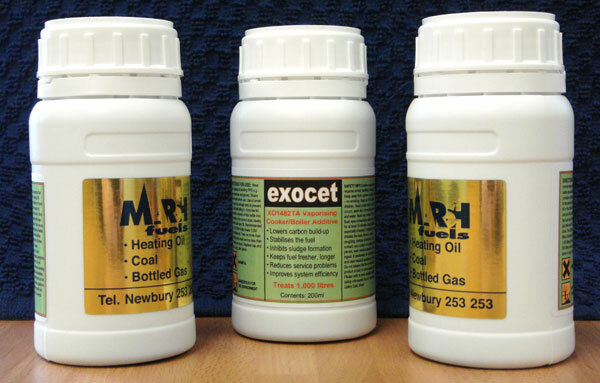 One solution that we can offer is our New AGA/Cooker Additive. For more information about it please click here. 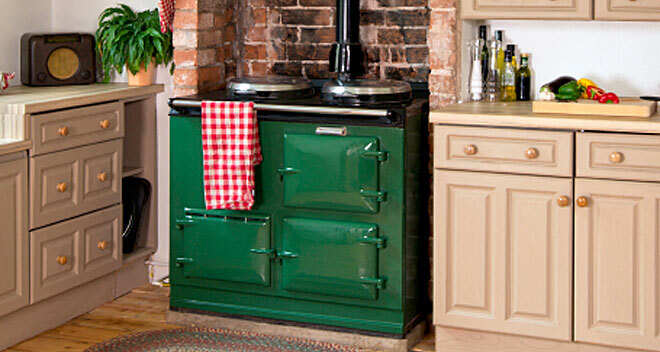 If you are worried about your AGA or wish to ask any questions please contact us, where we will be more than happy to help you.